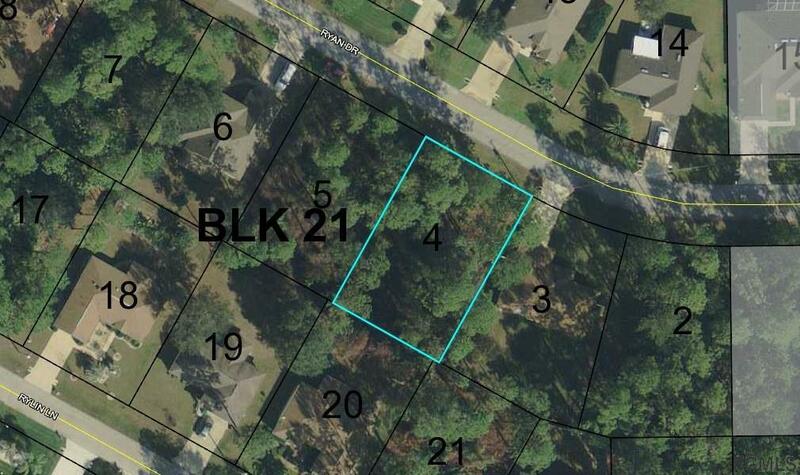 Beautiful, wooded lot in a nice developed area with many, very well kept homes. 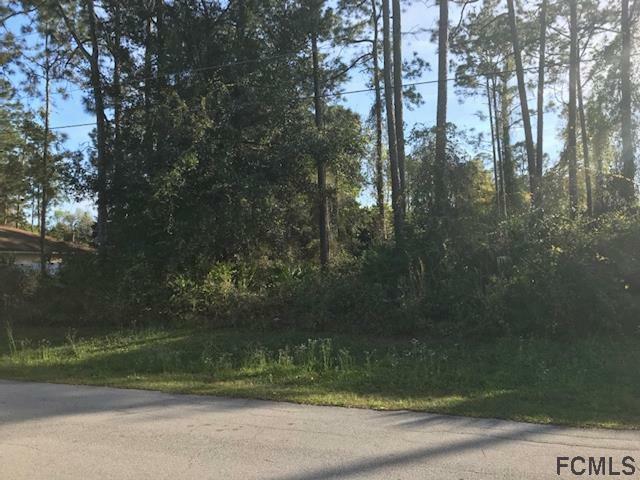 This lot is located near schools, Town Center, shopping and many recreational opportunities, including a short drive to the beaches of Flagler County. 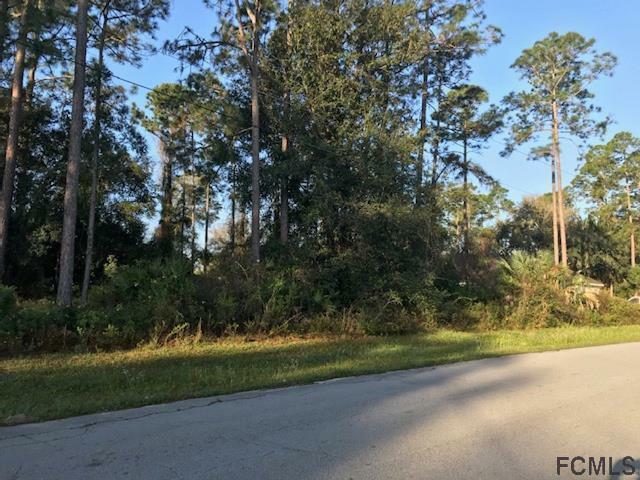 Build your dream home on this attractive lot and start living the Florida lifestyle you have always dreamed of. 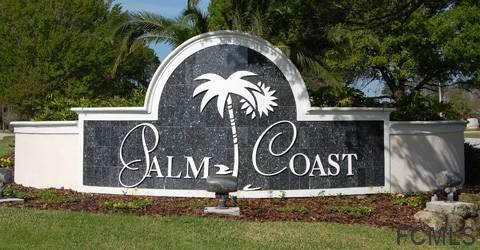 Call Listing Agent for more details - 386-237-1683. Listing courtesy of Alfred Bailey, Jr of Re/Max Select Professionals.